Love it! Happy WW — thanks for sharing! Take a look at mine if you have a minute! Have a great day. Now that’s a really cute photo!!! Yay for Kermit! It looks like you are going to give Kermit a big kiss!! Is that you in the photo? How cute! 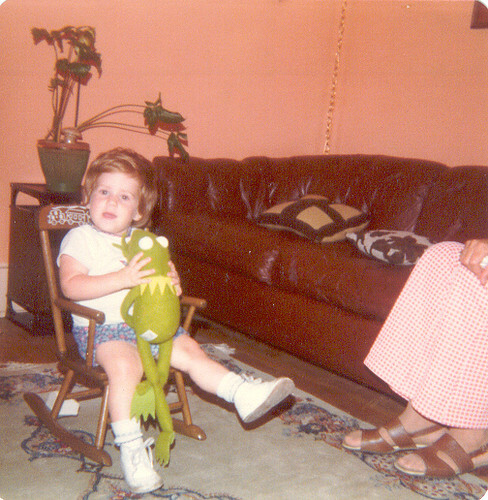 Whatever happened to Kermit? Hello JSL’s mother! You two look a lot alike! !